Low cost development tool providing real time emulation for all PICs with build-in ICD feature. 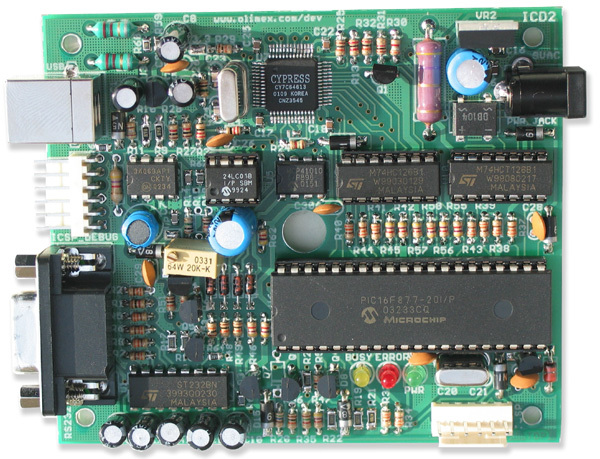 Can operate through RS232 or USB, it's completely replacement of MICROCHIP's MPLAB-ICD2. More information you can find on Microchip's web site.